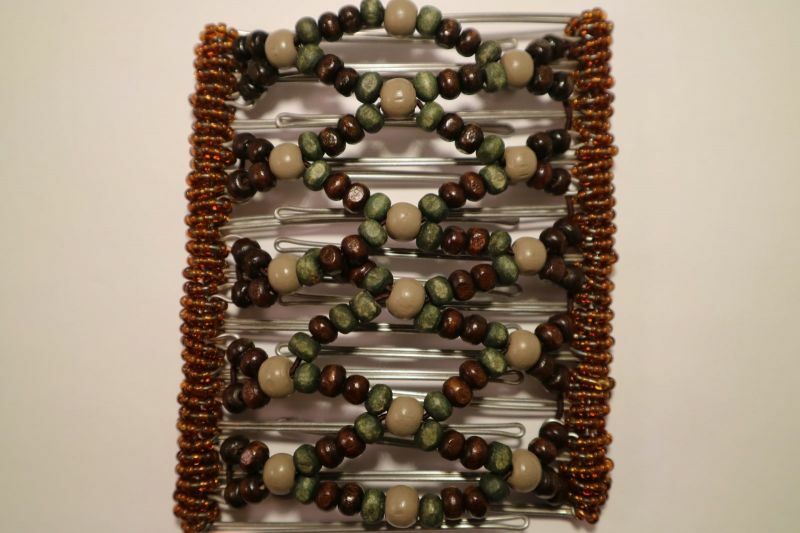 Brown and Green Large One Clip - the only hair clip you'll ever need! 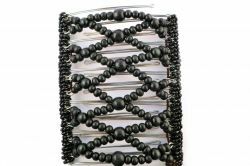 One Clip Large - 11 prongs for big hair! 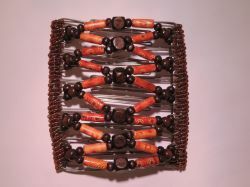 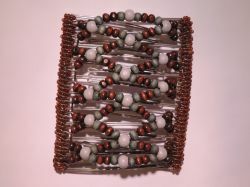 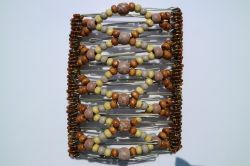 Large Beaded One Clip 11.5 cm - the only hair clip you'll ever need!